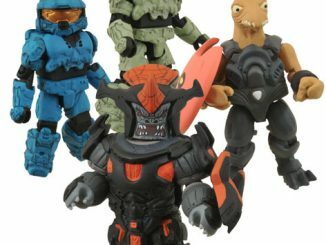 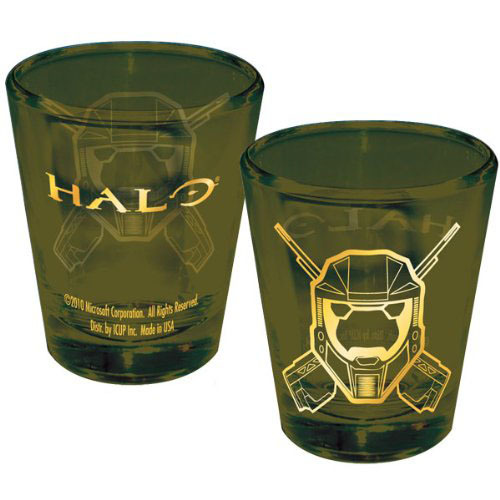 Invite Master Chief to your next big bash with this awesome Halo Spartan Helmet Shot Glass. 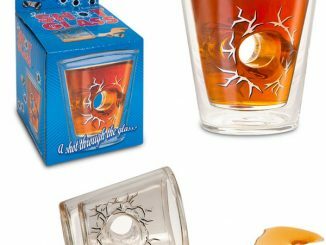 It’s a great way to celebrate your love of the classic XBox games while wetting your whistle. 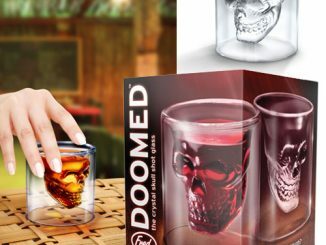 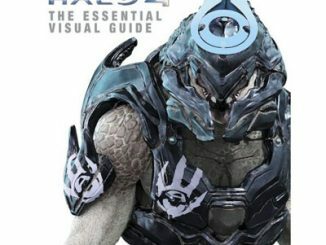 This Shot Glass features the Halo Helmet prominently and will look great displayed in your geeky bar. 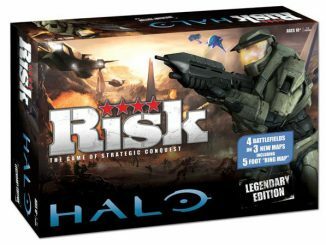 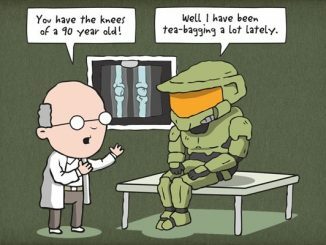 It makes a great gift for any gaming geek who has played the popular games. 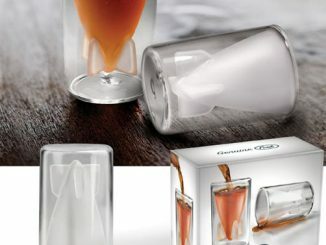 Great for a quick drink between games. 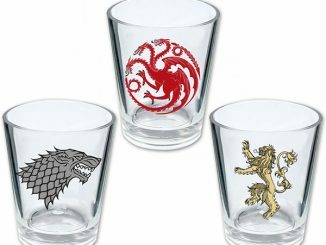 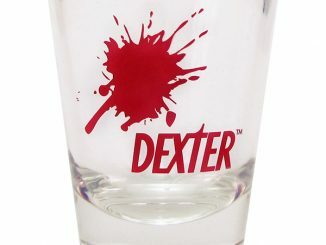 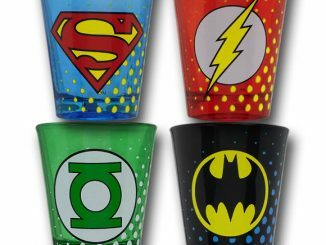 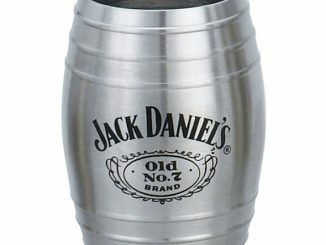 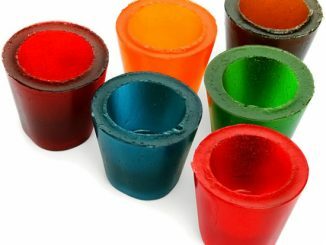 Raise a toast to gaming with this shot glass for only $10.99 from Amazon.com.